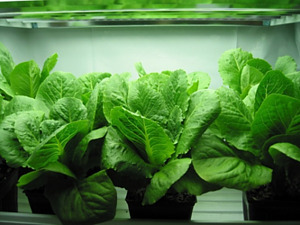 Hydroponics, Indoor Growing Systems, Organic Gardening at Discount Prices - Seeds Etc. Hydroponics, Indoor Growing Systems, Organic Gardening and More! Welcome to Seeds Etc! We carry a large selection of growing supplies for the indoor gardening enthusiast, hydroponic grower and organic gardener. Whether you are just starting out with a small selection fresh herbs or you have a large indoor hydroponics growing operation, Seeds Etc offers everything you need in order to yield a healthy and vibrant pest-free garden that keeps you growing all year long. Best of all we have free shipping in the US excluding AK and HI.